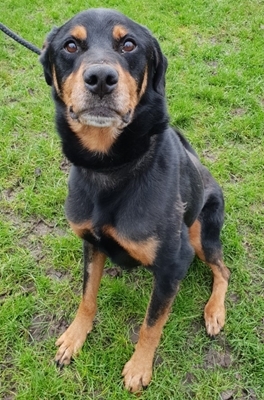 Published 25th January 2019 at 264 × 400 in Dogs Looking for Homes. ‘Brandon’ Approximately 6 to 7 year old Male Cross Breed. Brandon was originally a stray so his history/habits are unknown. He is a nervous dog so will not be able to go to a home with under 16’s.